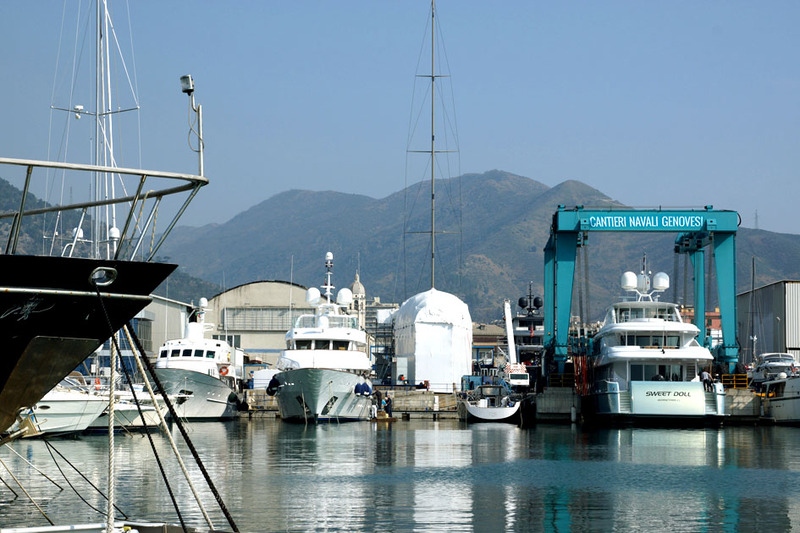 CNG has 70 mooring places for vessels of between 6 and 27 metres, either with sails or motorboats. 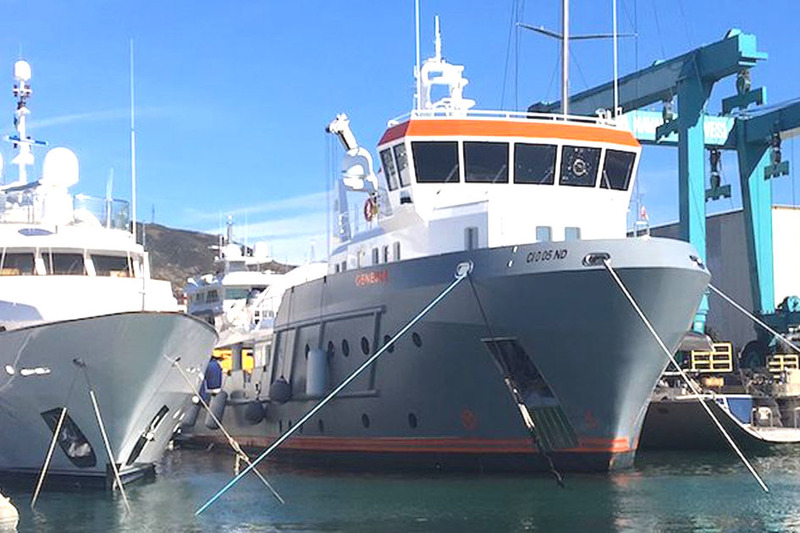 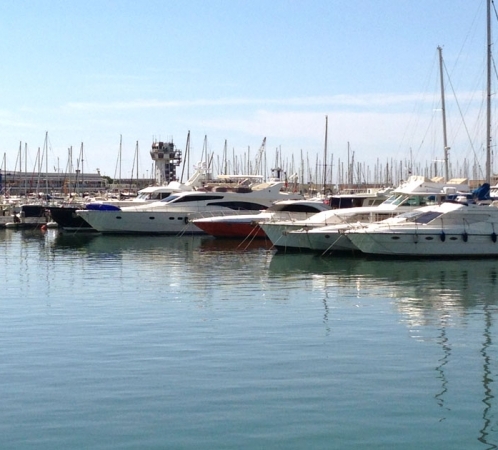 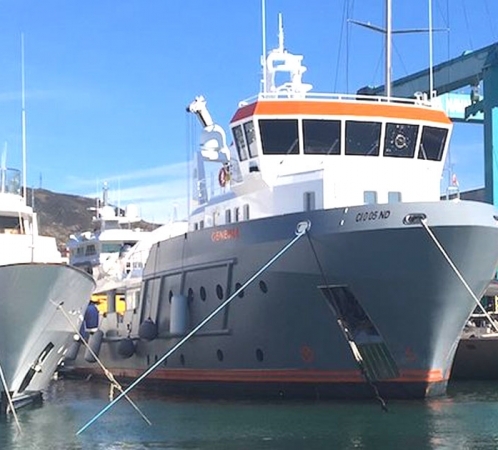 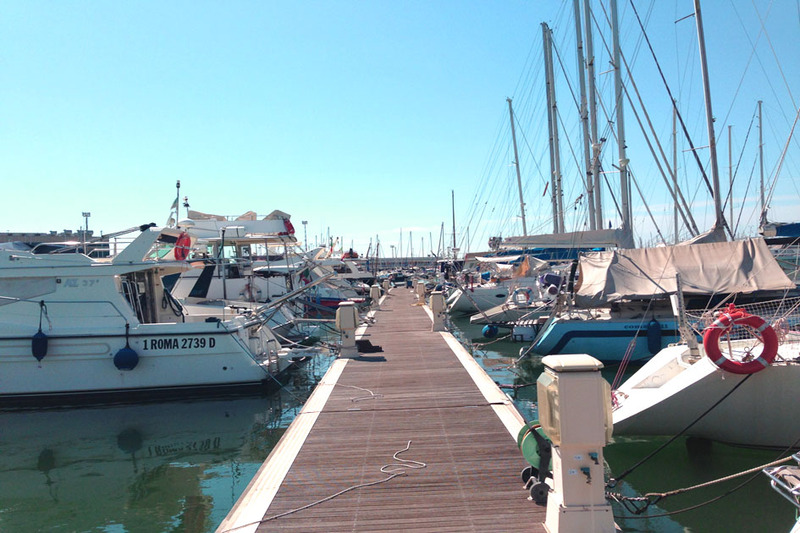 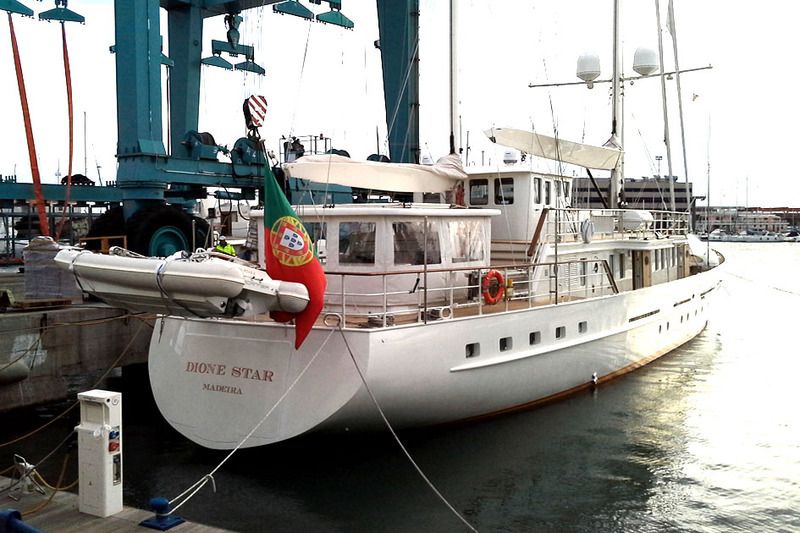 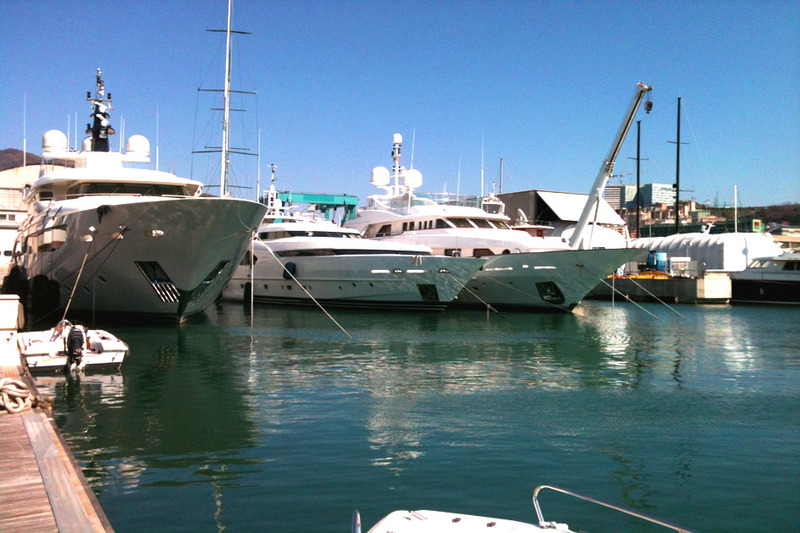 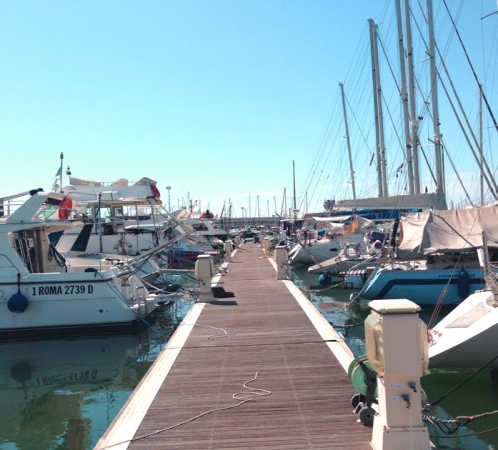 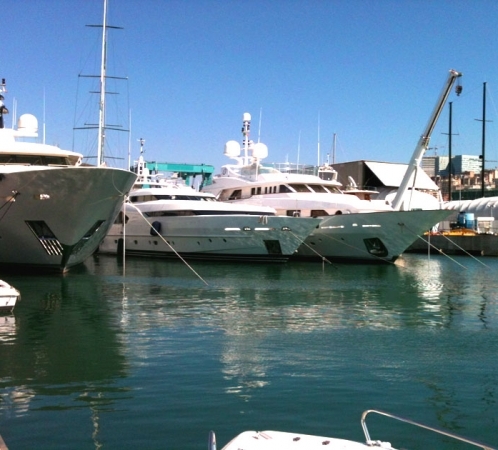 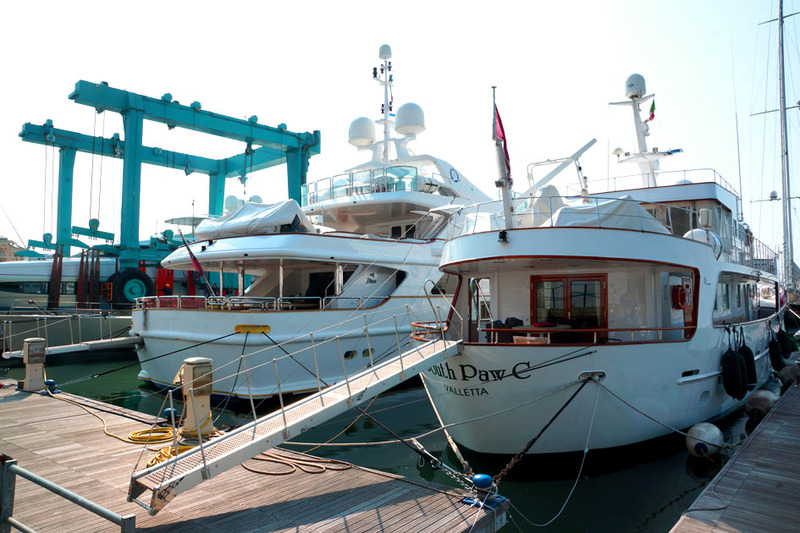 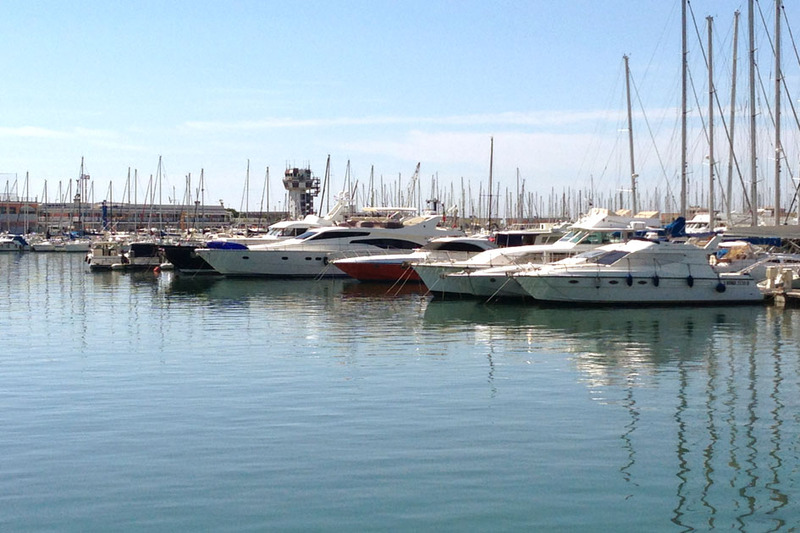 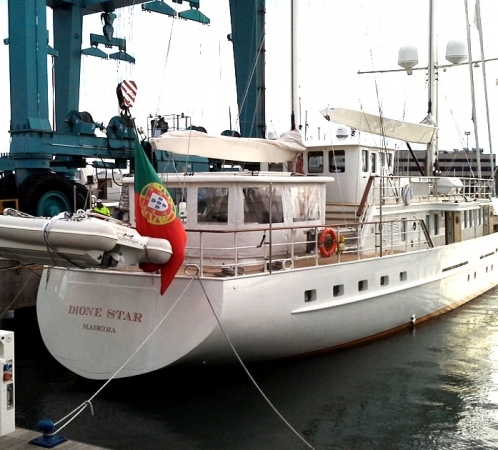 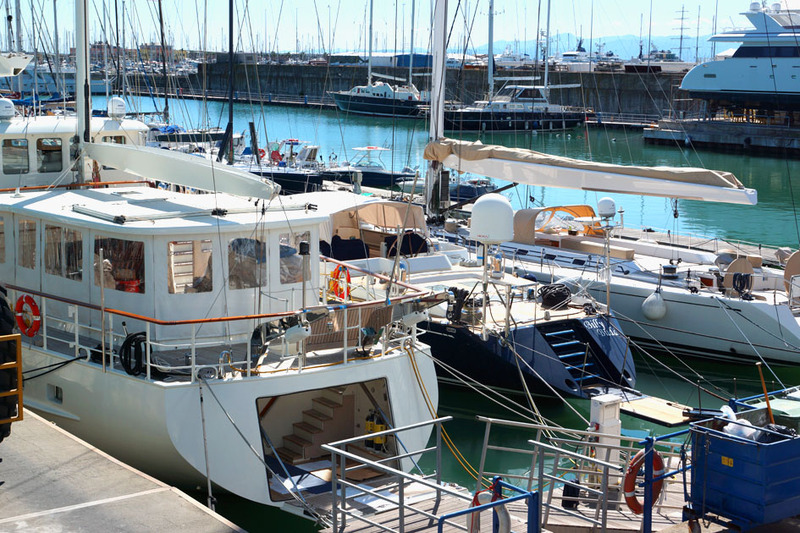 The small and medium sized vessels are moored on two floating berths complete with all necessary facilities. 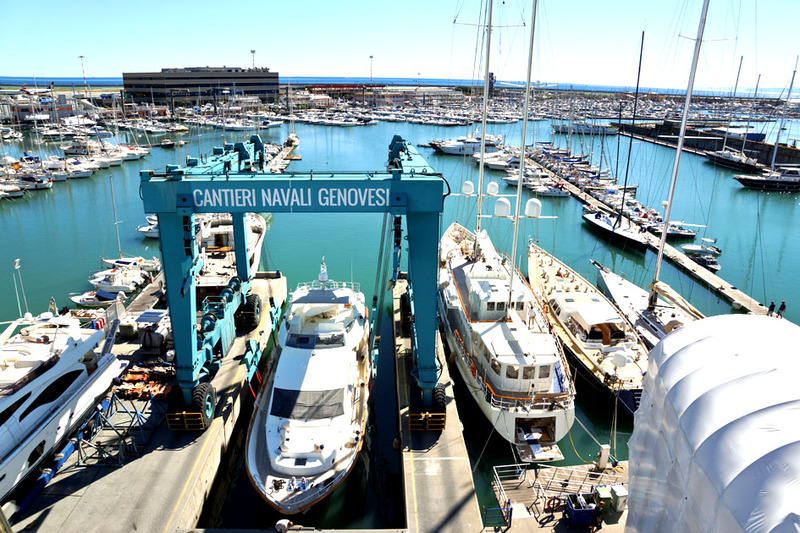 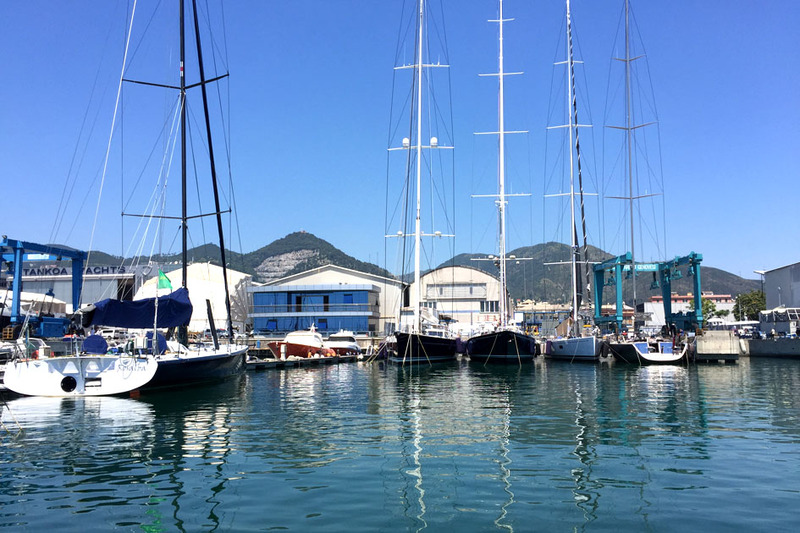 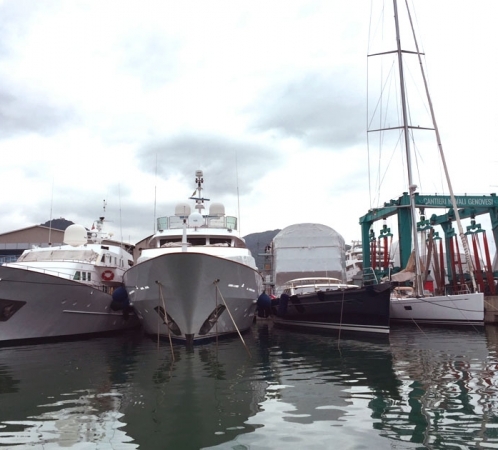 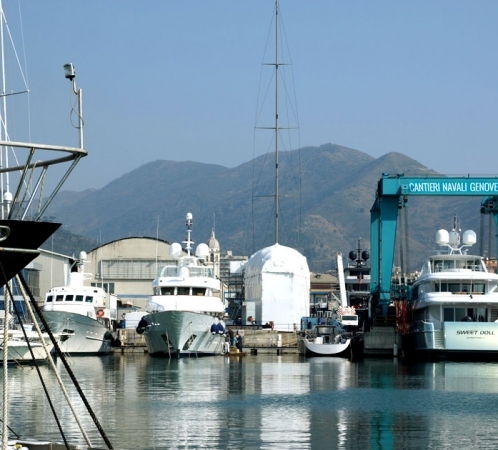 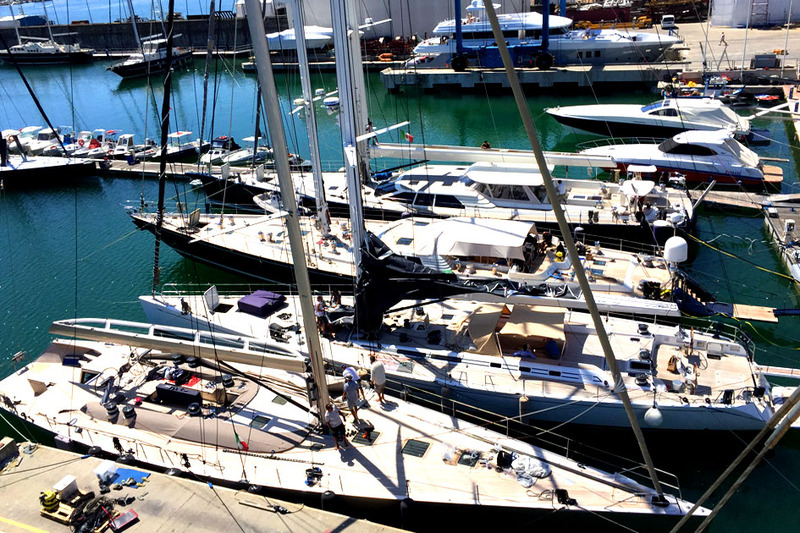 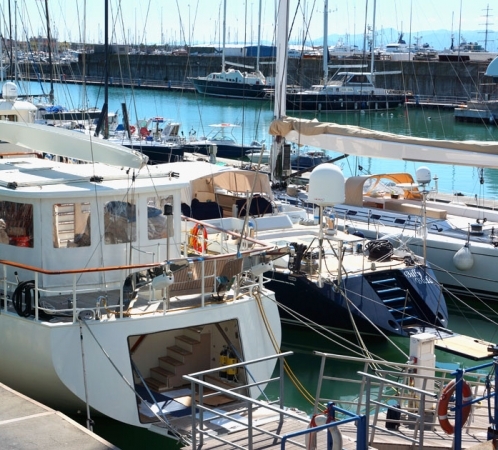 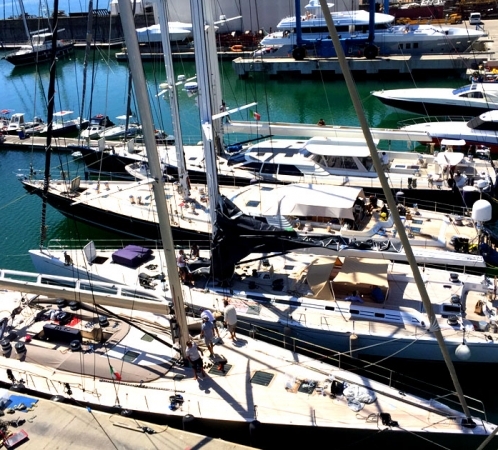 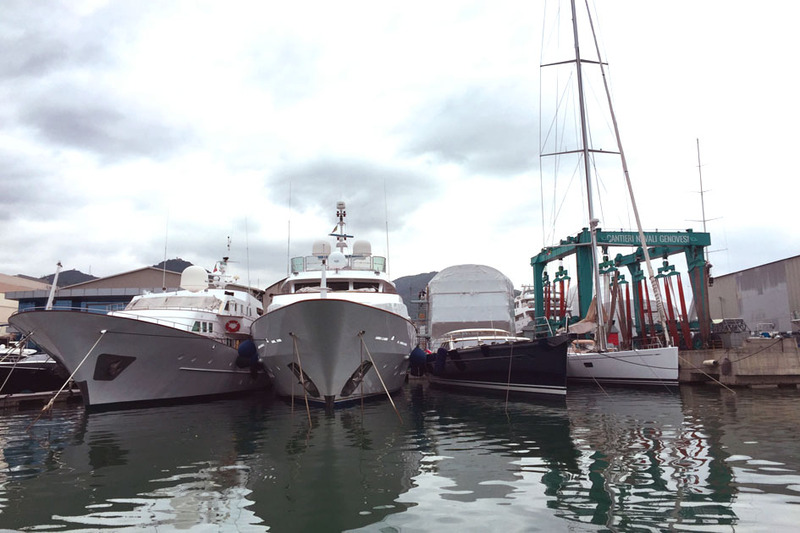 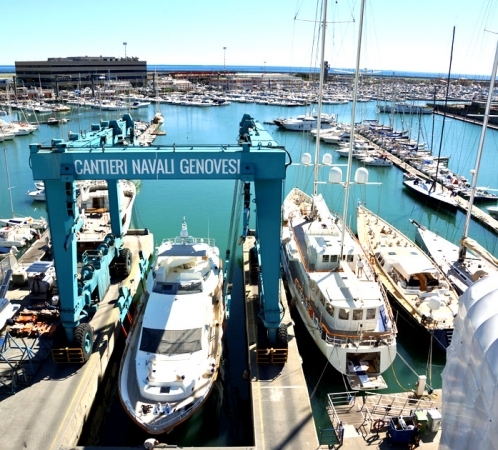 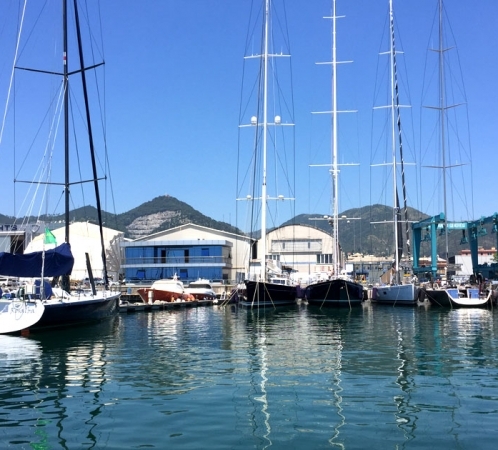 There is a specifically equipped quay for superyachts up to 50 meters awaiting hauling or moored to perform works floating. 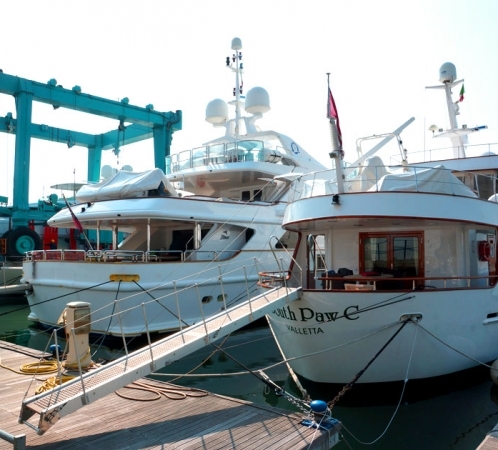 There are also showers and toilets at customers’ disposal.